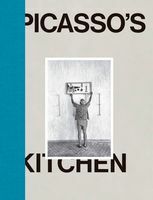 Hardcover, 9 x 10.5 in. 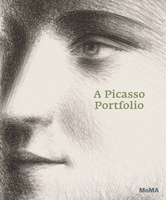 / 240 pgs / 110 color / illustrated throughout. 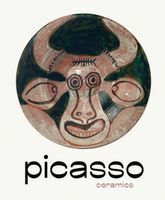 Artwork by Pablo Picasso. 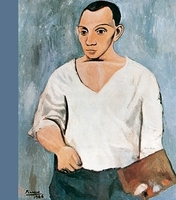 Edited by Markus Müller. 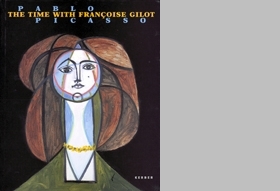 Picasso met Françoise Gilot, the young French student who was to become his muse and favorite model, while waiting out the war years in Paris. 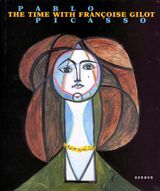 She appeared again and again in his works of the 1940s and 50s, often with her face stylized to recall the sun or a plant. 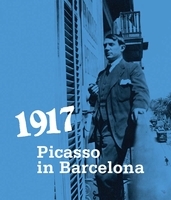 It was also during this period--known as his Periode Françoise--that Picasso employed a cheerful palette not seen before in his work. 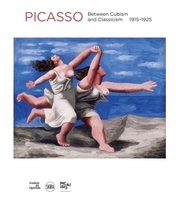 His concurrent interest in the motifs of Mediterranean antiquity and mythology, from dancing centaurs to music-making fauns, is attributed to a stay in the Cap d'Antibes on the Côte d'Azur in 1946. 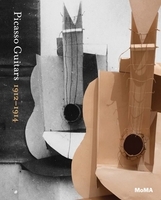 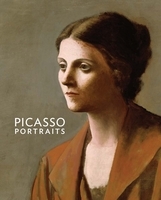 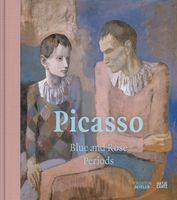 In this volume, internationally recognized French and German Picasso scholars consider the different facets of the artist's work during this period. 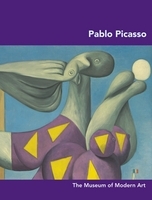 Rich illustrations illuminate the connections between the motifs of his paintings and sculptural and graphic work. 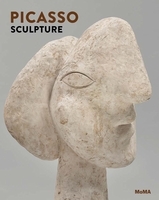 Also included are reproductions of Françoise Gilot's own work, thus allowing entry into the artistic dialogue that occurred between Picasso and his young partner, who separated from him in 1953. 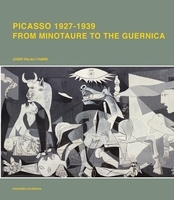 FORMAT: Hardcover, 9 x 10.5 in. 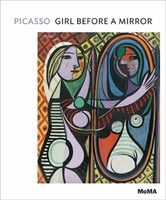 / 240 pgs / 110 color / illustrated throughout.